Like many Irish football fans at present, Pat Fenlon is on the fence as to who should be the national sides next manager as he believes Stephen Kenny, and Mick McCarthy both have strong cases to put forward. The next Ireland manager is down to a two horse race between the pair, and Fenlon feels that both are equally as qualified to take on the role. Fenlon clearly sees the logic in both men, however, he understands that many view it differently given the fact that McCarthy has managed internationally before, whilst most of Kenny’s successes have come in the domestic game. “Mick has huge experience having managed at an international level and premier league level, he’s dealt with a lot of the players before, and his organisation skills and man management skills are brilliant. That’s the push for Mick. “However, nobody can doubt Stephen’s abilities as a manager. 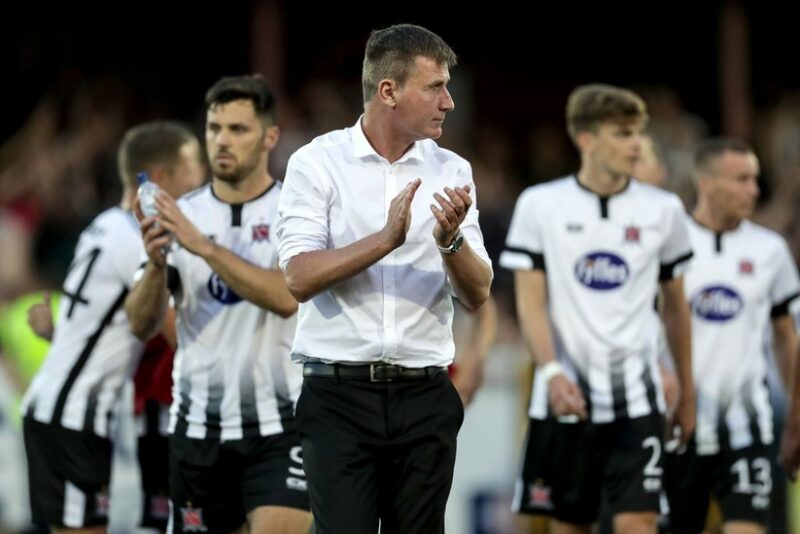 “The big stumbling block for anybody coming out of the League of Ireland is; can they deal with the senior players, can they get that message across, can they manage a dressing room, can they deal with the pressure of the press that comes with managing the senior international team. And they are fairly honest questions. 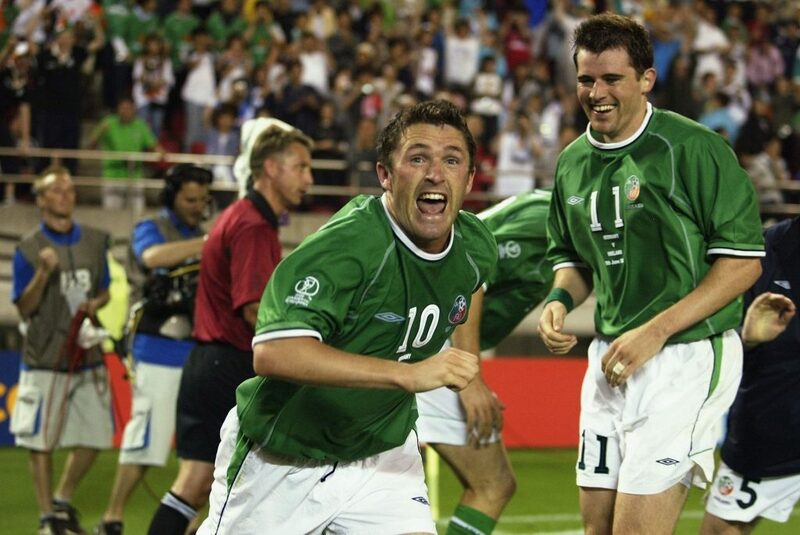 There’s also a lot of speculation surrounding who the new manager will choose as his assistant, it was widely reported that record goalscorer, Robbie Keane was being lined up to come into the national set-up in some sort of capacity. However, sources close to Pundit Arena understand that Mick McCarthy is set to appoint former captain Kenny Cunningham as his assistant if he is to get the job. “He’s done his badges and is working in coaching. Kenny’s a very enthusiastic fella, he’ll definitely bring enthusiasm to the job and he was captain under Mick so it’s probably something he’s looking at, appointing someone of a younger age and Kenny might fit that bill.” Fenlon told us. “I don’t know what the situation is with Robbie. Listen, when you are hiring somebody who hasn’t coached or managed before that’s always a gamble. 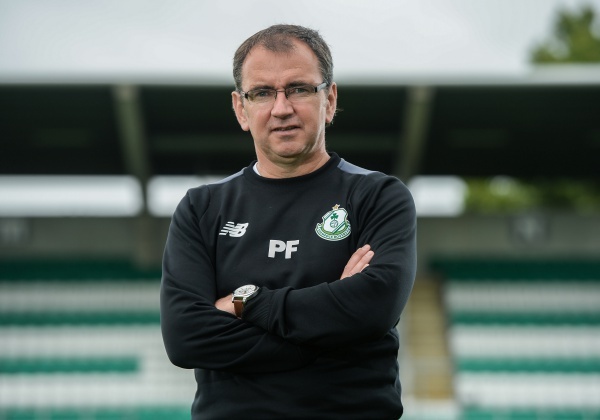 Fenlon feels there are plenty of appropriate candidates throughout the country that are capable of working within the Irish set-up. “The only way you should get jobs like that is, if you are capable of doing it and whether the people hiring think you’re capable of doing it, and that’s what it should come down to. 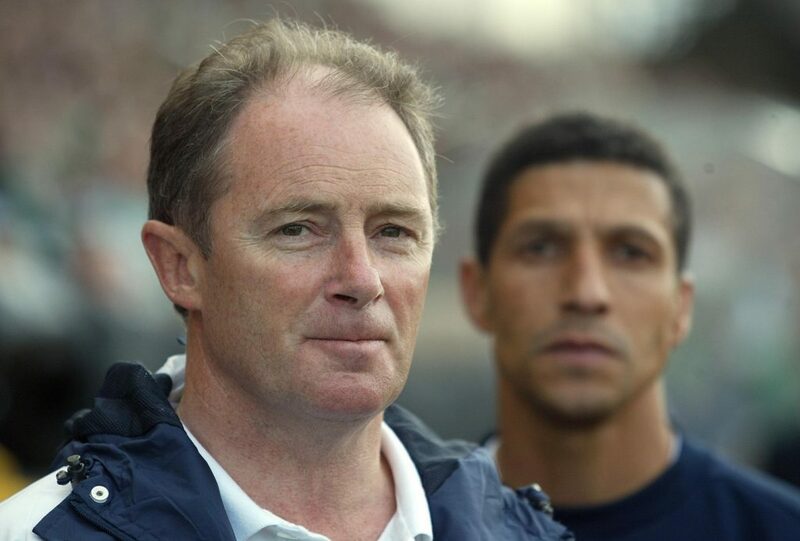 Brian Kerr, in particular, stands out to Fenlon as having all the tools needed to be involved within the Irish set-up. Like many fans, Fenlon can’t understand why the former manager is being left in the dark. “How Brian Kerr is not involved in some degree I think is a disgrace. Someone who has done so much for football in this country and who really has the best interests of the game at heart.